We've now added the ability to configure custom fields from webforms, application forms, and review portals. This includes custom show/hide, custom ordering, custom field names, and the ability to include linked fields. Previously, this was only available on submission portals, and is a major upgrade to allow administrators flexibility in how they setup their portals. This month we introduced downloadable files into the submission portal view-only screens. This has benefits for both administrators and applicants. 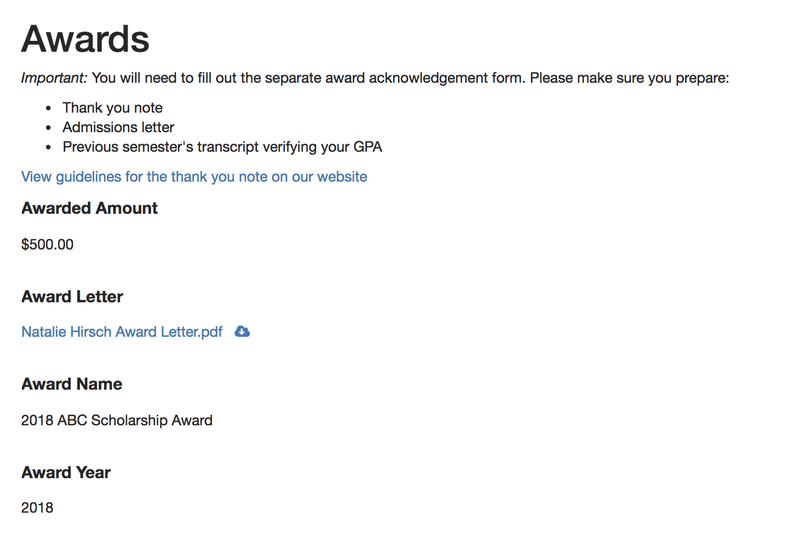 First, administrators can now upload custom files that they want their applicants and awardees to download, such as award letters. This saves administrators time and money mailing custom letters. 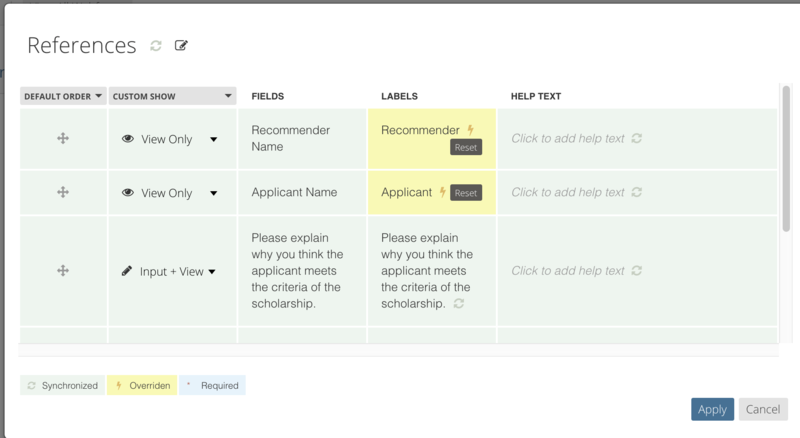 Additionally, applicants can now review files that they uploaded to double check their work. Over the past couple of months we’ve completed a lot of behind the scenes work to enable customers with thousands of applicants to have a seamless, reliable experience, especially during the big surge of activity near their deadlines. We’ve added a security warning to constituents whenever they click on a link in the portal that will take them to an external website. We’ve improved the system that finds duplicates to return 100 results when an administrator enables the “no duplicates” setting in the form builder.